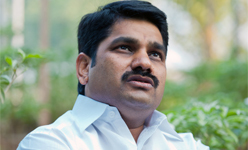 Shri Satej alias Bunty D. Patil, M.L.C. 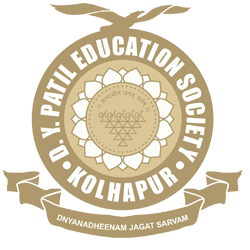 Welcome to D. Y. Patil University! Our University consists of Faculty of Medicine and Allied Health Sciences. The University is bringing out trained professionals in Health Sciences and Researchers in Interdisciplinary Sciences. The students are inspired by excellence in Research & Teaching Methodology. The University has several outstanding achievements. The success of its commitment to providing superior medical education is laudable while meeting the increased needs of physicians around the world. The University takes considerable pride in its academic excellence, and the many successful medical doctors who have come out from its programmes and the integrated clinical curriculum that it currently offers. This commitment to academic excellence can be seen across our campus as we focus on research and interdisciplinary study, and is palpable in our outreach to our surrounding community. Whether you are a student, an alumni, or a new member of DYPU family, you are always welcome! !